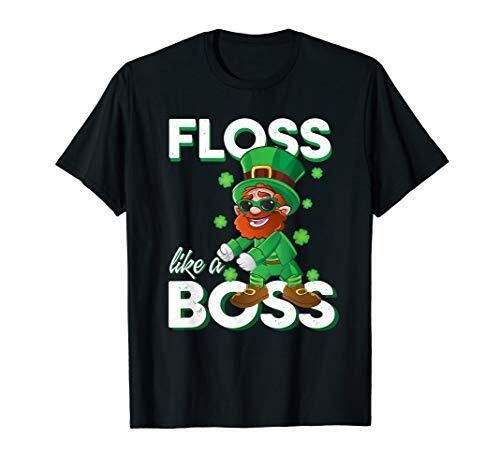 Having a keg bash with an Irish theme? Pick up this party pack of beer can koozies for some added Irish humor! 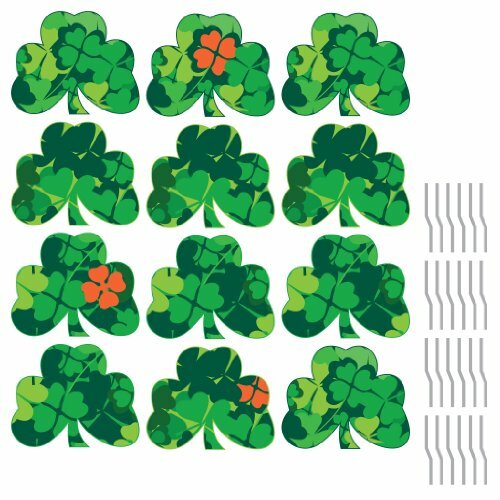 These green koozies have a lucky clover theme and the top of the koozie is shaped like the clover leaf. 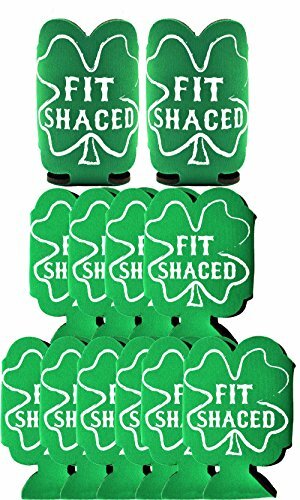 The slogan on the koozie inside the clover shape reads "Fit Shaced". This is a spoonerism of a vulgar slang phrase meaning "very drunk". 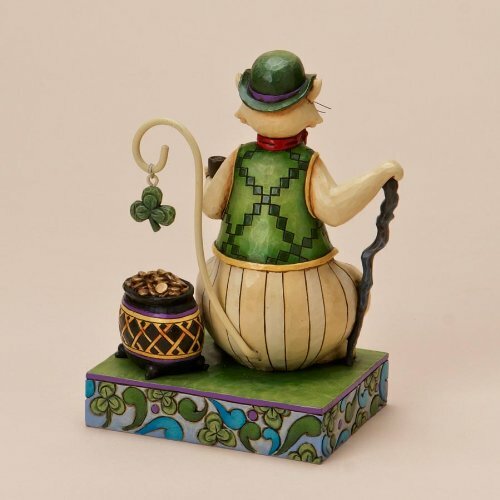 These are fun for keg parties, St. Patrick's Day get-togethers, and any Irish-themed bash.